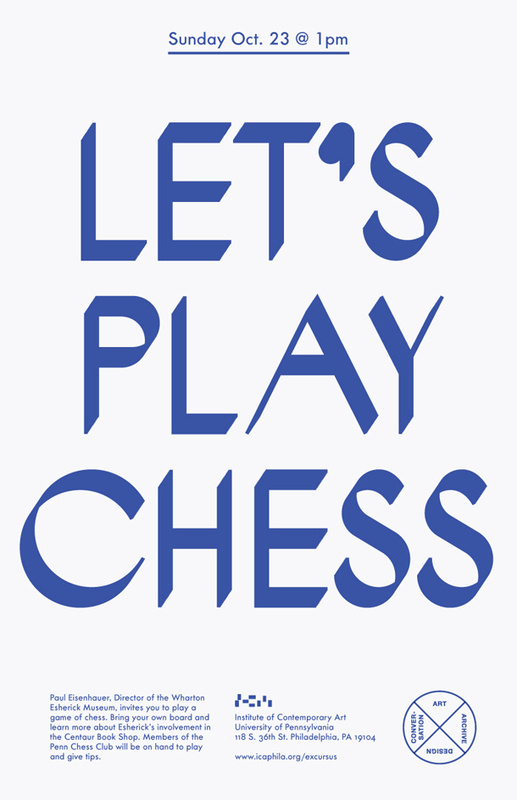 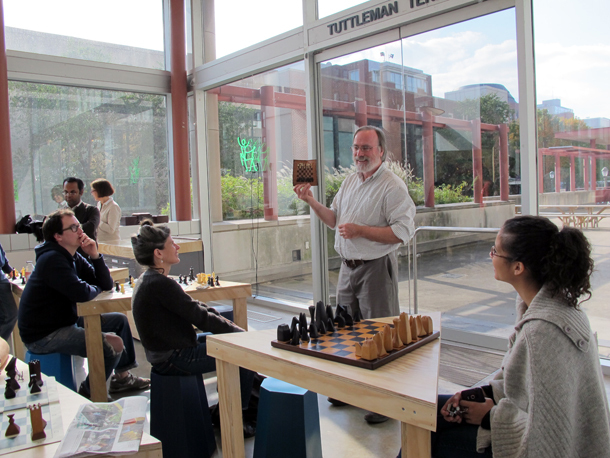 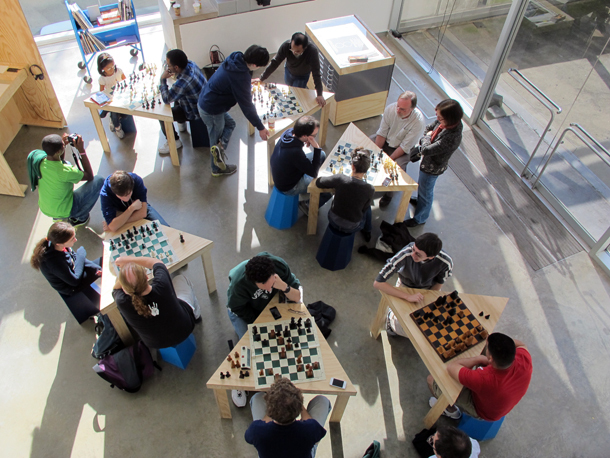 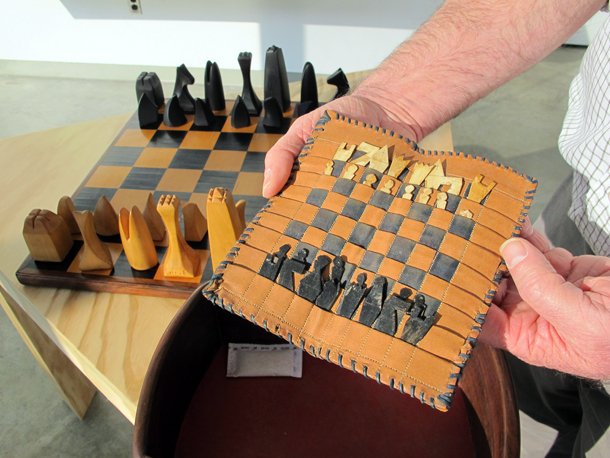 Paul Eisenhauer, Director of the Wharton Esherick Museum, invites you to play a game of chess. 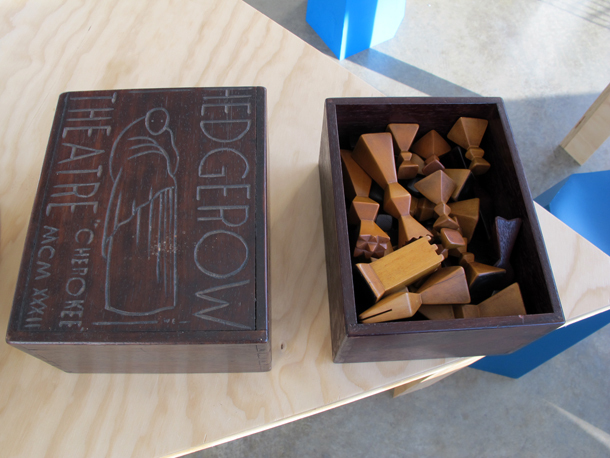 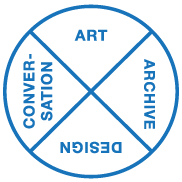 Bring your own board and learn more about Esherick’s involvement in the Centaur Book Shop. 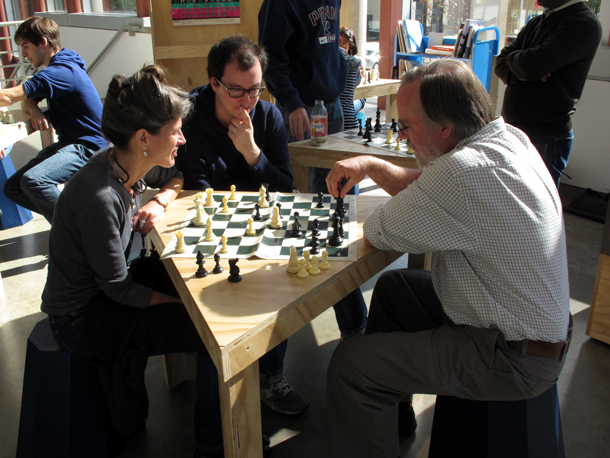 Members of the Penn Chess Club will be on hand to play and give tips.